TeamKids provides a premium level of Outside School Care, like never before. Our unique offering to every Before and After Care Service is its very own full time Director of Service; who are also supported by highly qualified and motivated educators. We offer industry leading staff to student ratios of 1:10 (industry standard is 1:15), resulting in safer, more engaging and enriching experiences for all involved. All programs are fun, adventurous and fully approved under the National Child Care Subsidy (CCS). TeamKids specialises in providing the best possible Holiday experiences imaginable for children in Prep to Grade 6 (5 – 12 years). We offer teacher qualified educators and industry leading ratios of 1:10, to ensure your child’s adventure with us is an absolute blast each and every day. 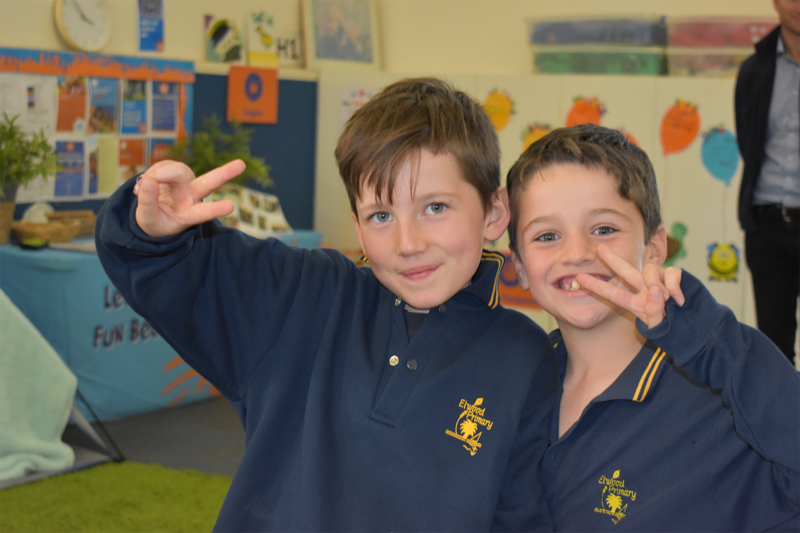 We offer a huge range of exciting incursions, excursions and in-house themes. Each daily program is specifically developed for each venue. We also make sure the children have a say in what we include which helps to ensure we keep creating positive memories that are cherished for a lifetime. 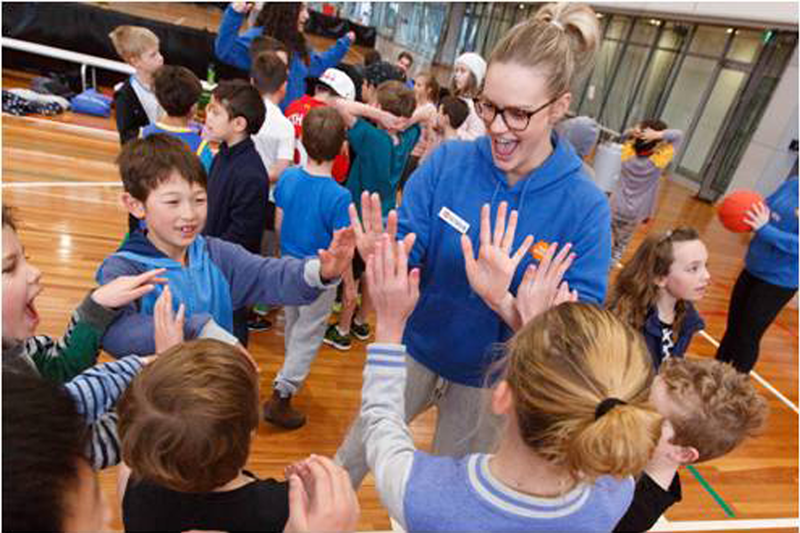 TeamKids recommends the awesome holiday camps run by OutBeyond. 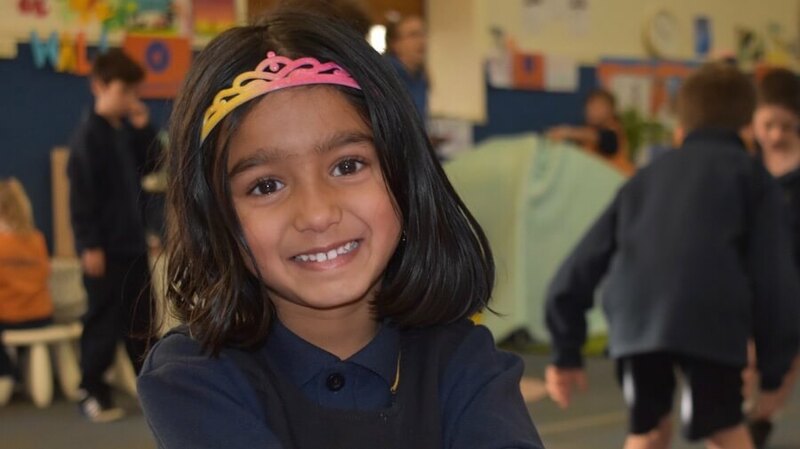 OutBeyond school holiday camps are “multi-day camps” where students are in the care of trained and qualified school teachers and outdoor educators. For more information or to book, head to OutBeyond’s website or call them on 1300 856 340. TeamKids has built a reputation as the leader within the Holiday Program sector by providing teacher qualified staff, engaging experiences and having an overarching commitment to fun, customer service, and safety. Through our valued partnerships with schools, we’re excited to bring that level of service to children’s lives every morning and afternoon throughout the school year. Qualified staff – a full time Director of Service role to ensure quality, service excellence, fun and safety is delivered every day. This will be a teacher qualified (or equivalent) role, strongly supported by quality educators that are fun, friendly and engaging. Low ratios of 1:10, lower than any other service provider, increasing engagement, safety and overall level of care. Engaging daily activities and experiences for children like never before. Enriching environment clean, well-resourced, vibrant and safe with a variety of zones, stations and play areas promoting choice. Join TeamKids before and after school care and let the fun begin!